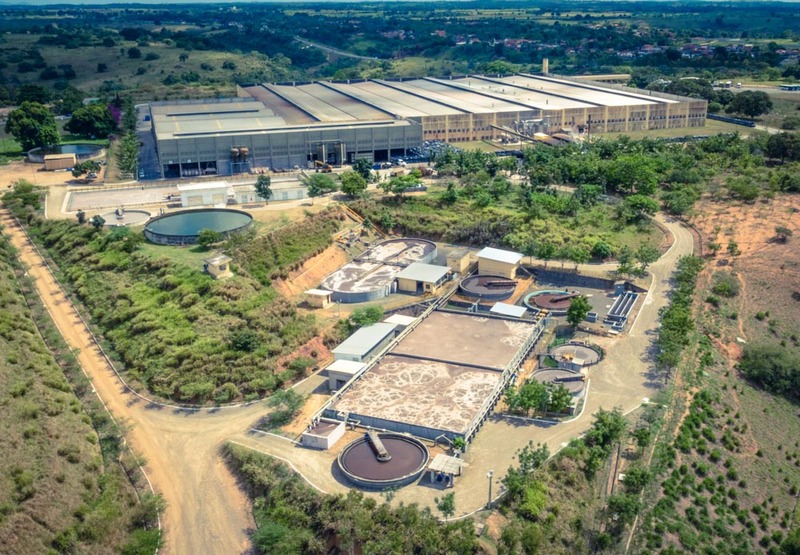 Mastrotto Brasil was established in 2000 in Cachoeira, a small college town close to Salvador de Bahia. Significant structural investments and technology of the latest generation made the 366,000 ft² covered premises possible to build: its production lines are among the most advanced in the world and can guarantee due respect for the environment. The company employs more than 600 staff and it is highly specialised in the manufacturing of bovine leather for the furniture and automotive industry, giving also its most demanding customers the highest degree of satisfaction. Some 37 miles off Jakarta, strategically located for the whole of East Asia, there is the manufacturing establishment for the processing of hides for the furniture, automotive and leather goods industry. 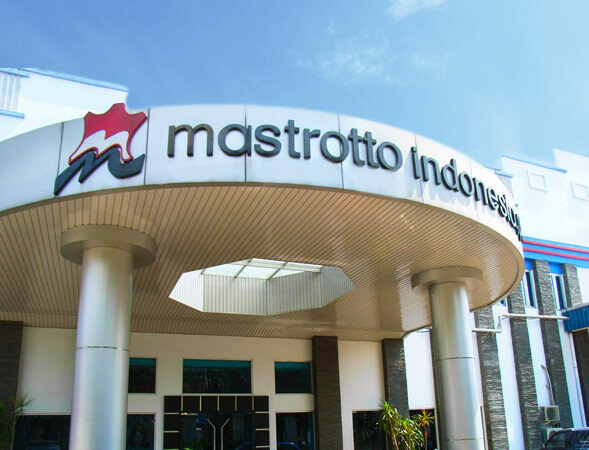 With a production capacity of 6 million square feet per month, Mastrotto Indonesia isalso recognised the ISO 901:2008 quality certification and the ISO/TS 16949:2009 standard for the automotive industry. The resulting outcome is successful for both quality of the product and efficiency of the service, which can guarantee fast deliveries and enviable transit times throughout the Far East. Mastrotto Indonesia has soon become a reference company for the tanning industry, offering a range of products with high technological features and in line with global market trends.